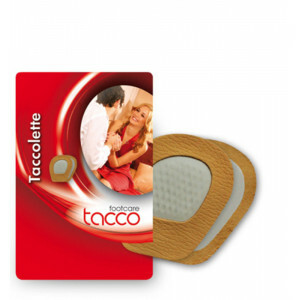 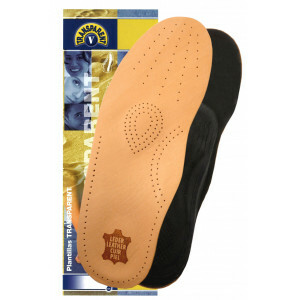 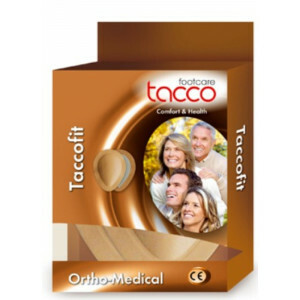 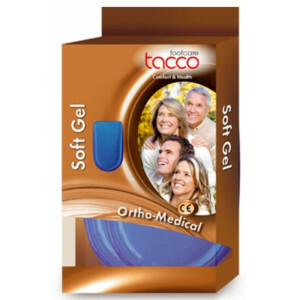 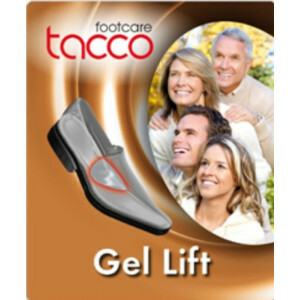 Taccolette is a soft ball foot cushion with RelaxFlex function and a surface made of ecologically tanned seepskin. 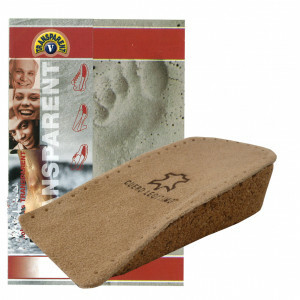 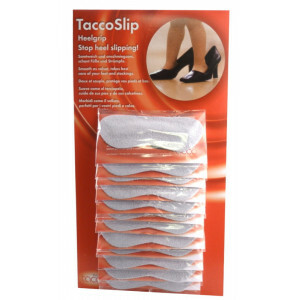 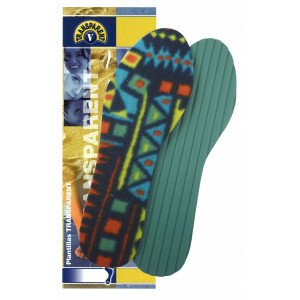 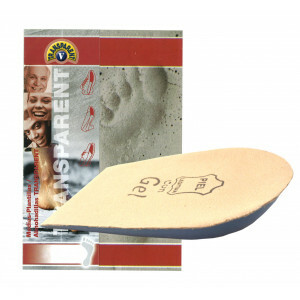 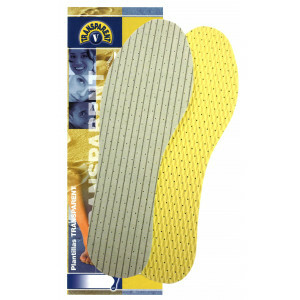 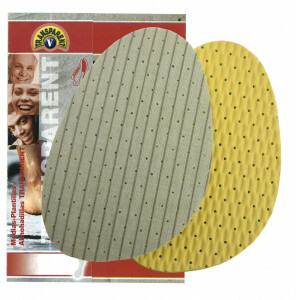 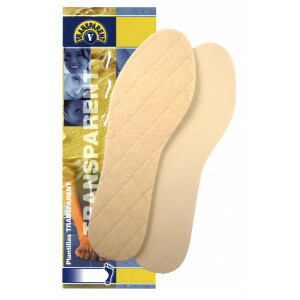 The cushion prevents unwanted slipping in open or high heeled shoes. Self adhesive.